Working with "The Crystal Keys" book by Shabdan and with Saint Lucia, Akumi Sakusan (a master of the sacred rays of creation), the Cathedral of Surumetra and many additional masters, angels and devas, we will work together to clear your body, mind, spirit and aura, purifying your vibration over a three week period. Join Shabdan in a portal of deep purification, work through the crystalline to clarify your essence and programme a quartz crystal to align you to a gateway to purity at any time you want (the crystal you choose for this needs to be of a reasonable size to hold the energies it will be asked to carry - at least 75 mm in length). Fee: £75 for the series of three 90 minute online workshops (or £65 if you already have the book The Crystal Keys) payable by BACS in the UK or PayPal from overseas. All three workshops will be run through an online meeting site. Access codes and connection information will be emailed on recept of the workshop fee. 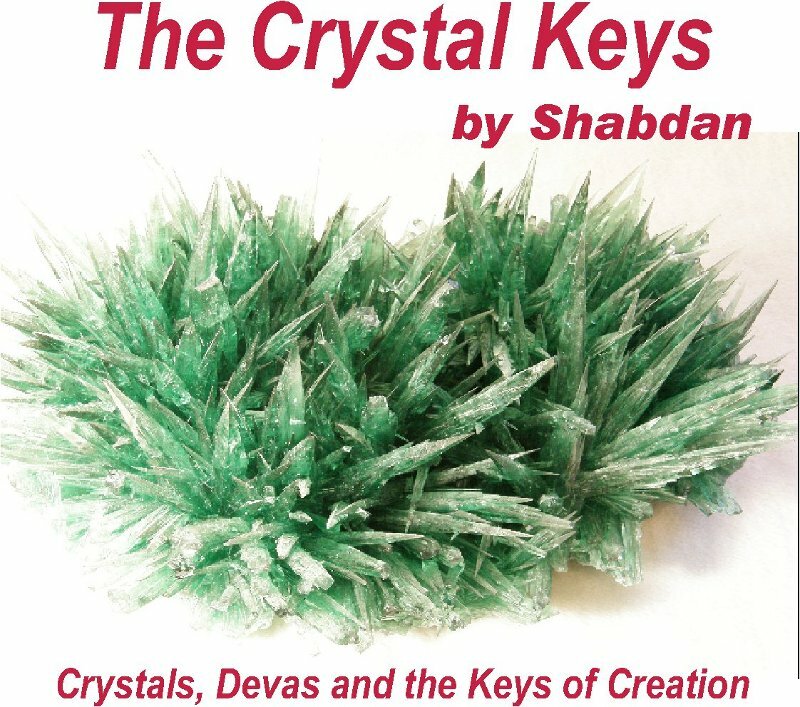 What you need: A copy of Shabdan’s book “The Crystal Keys” which we will send to you as part of your registration fee if you do not already have it; a cleansed quartz crystal at least 75mm in length to work with during the workshops. You also need a good internet connection and a way to hear and speak through your computer – a set of earphones or headphones with a microphone, for example, if those features are not already built in. If you can Skype with your computer your hardware should also work for this. 1. Please let us know by text to Shastra's mobile 07815 911 032 or email to info@iona-light.co.uk that you want to participate and we will reserve your place immediately. Places are limited so please book early. 2. Please send a mobile text to Shastra with your name and a request for bank transfer details if you live in the UK in order to pay the workshop fee. If you have already made BACS payments to Shabdan for sessions or to Iona Light for products, the bank details are the same. Please give your name as the reference. If you live overseas please email us and request a PayPal invoice. Mobile and email contact details below. 3. Please specify when you register whether you already have the book. 4. If not, we need your postal address to mail a copy to you. Please register in good time to receive it, especially if you live outside the UK. 5. 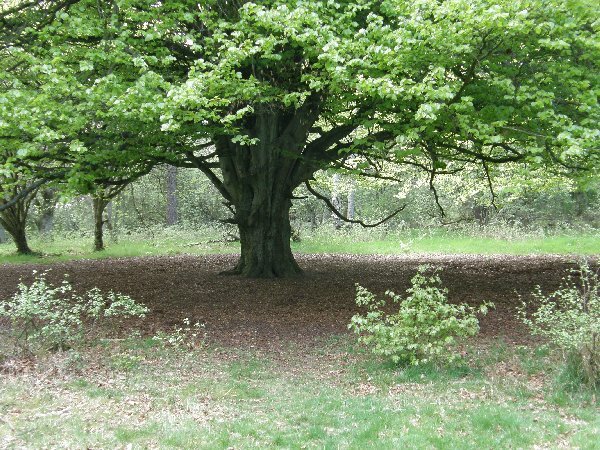 Once we receive payment you will be sent an email with the access details for the first workshop, Purification I, and then a further email for Purification II and Purification III. Please note that the access codes and some of the dial-in contact numbers are different for each workshop so please store these emails in a safe place when you receive them so you can access the information easily when you need it.